This Ornate Border funeral order of service card is one of a range of matching products that can be personalised with a treasured photograph of your loved one. The card could be kept as a lasting memento to help you remember a favourite poem or piece of music of the departed. 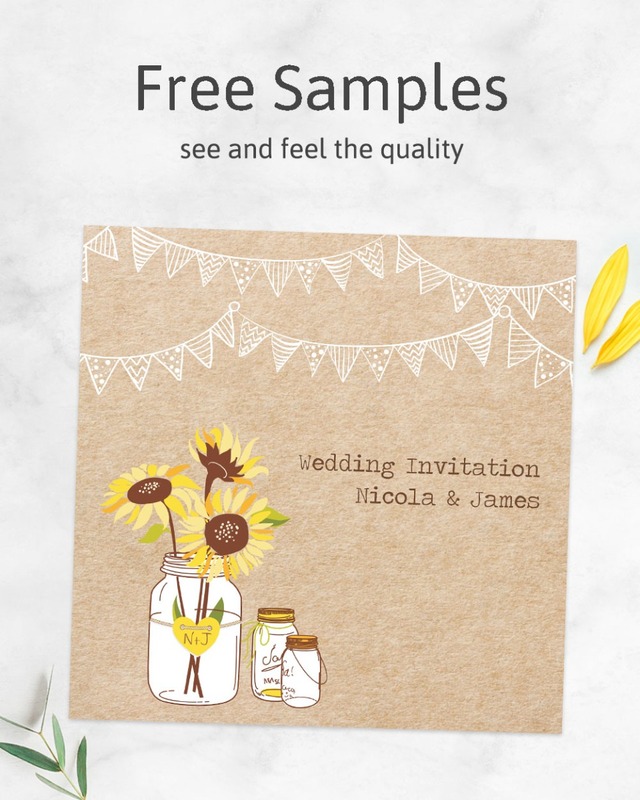 Let us know what you wish to be printed on the front and inside the card and we’ll provide a proof for your approval within one working day of supplying your order, photo and service information. ~ Wording is printed on the inside left, inside right and the back of the card. ~ Please email your wording to info@dottyaboutpaper.co.uk once you have placed your order, or enter it into the boxes above. ~ Photographs can be uploaded to us above, or emailed after placing your order.